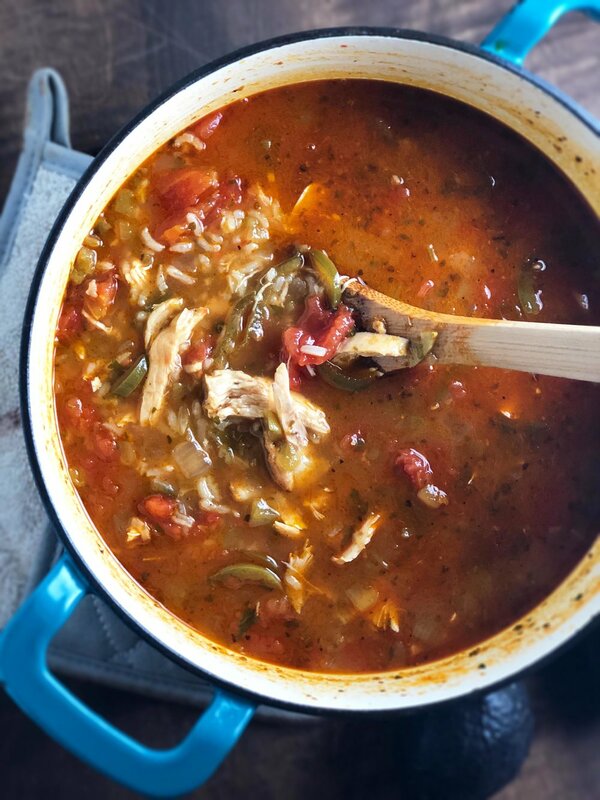 A refreshing yet satisfying soup featuring tender chicken, savory tomatoes and warming peppers. A twist of lime and avocado slices keep things feeling light and fresh. Cool story bro. 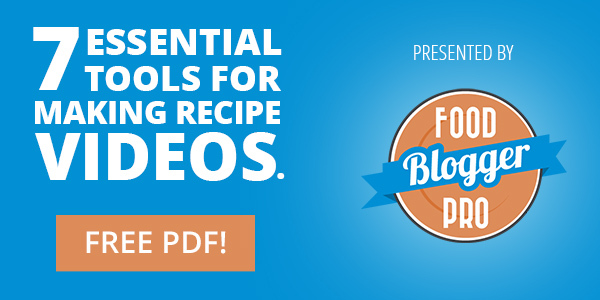 Jump to the recipe. When I was in college I lived like a lot of college students: in a terrible, no-good, very bad apartment. It flooded every year or so for various different reasons. It had a creepy tunnel directly next to my front door that vagrants liked to hang out in (which is where my barred bedroom window went to) and the place was basically a refrigerator box with a kitchen. To be fair, I'm pretty sure they knew I was hiding my cat, Professor, in there for two years and they never said a word. But in terms of location? I was a block away from not only campus, but my journalism school building. Right next to a 7/11. Two blocks away from downtown. I could walk basically anywhere—and did, which is probably why being thin was so much easier then. One of my favorite perks though? A year or two in, a college student's DREAM opened across the street. Flapjacks Tenampa: a 24-HOUR BREAKFAST AND MEXICAN RESTAURANT. Jackpot. How could a girl be so lucky, honestly? It was pretty much my go-to late night food. Sometimes French Toast. Sometimes fried ice cream or sopapilla. Mostly? Caldo de Pollo. 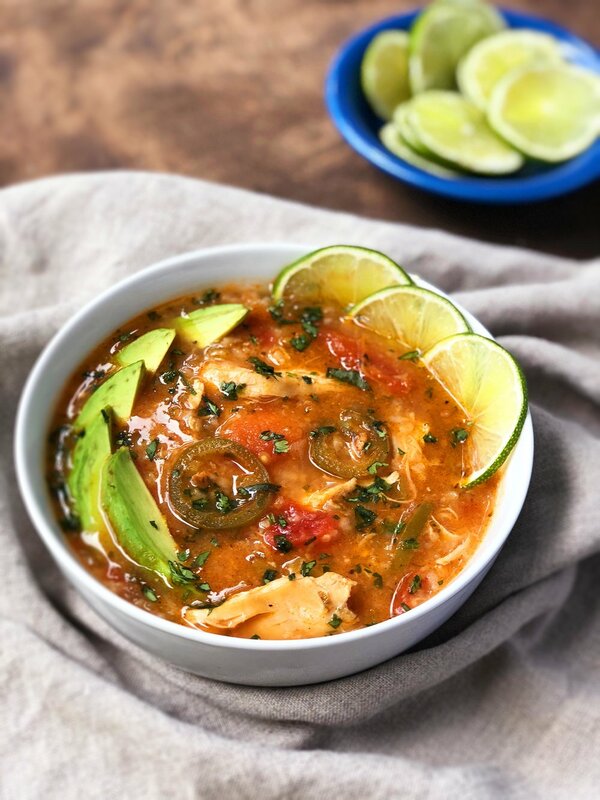 Caldo de Pollo is a Mexican Chicken soup with tender chicken pieces, garlic and depending on the recipe it could have any number of fresh or simmered vegetables, rice and avocado. Flapjacks' take on it was beautiful and everything I wanted at 1 a.m. after evening classes and long meetings. Soft chicken simmered with garlic, tomatoes, jalapeños and rice with sliced avocados and a hint of cilantro and lime. It came with two crunchy taquitos on the side (usually saved for the next day), and it couldn't have been more perfect. This version isn't necessarily a traditional recipe—or at least THE traditional recipe—as research tells me the chicken pieces are typically whole, and the soup usually includes things such as potatoes, carrots and cabbage; but this is the one near to my heart. Using bone-in-skin on split chicken breasts serves several purposes. 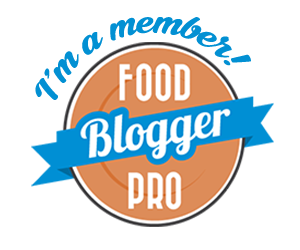 First, the skin and bones are major players in adding flavor (and nutrients! ), plus cooking whole pieces helps keep the chicken tender and moist. ALSO, it's a pretty affordable cut. Searing the breasts before poaching them in the broth lets the maillard reaction do it's thing (see the beautiful specimens below), depositing tasty caramel-brown bits on the bottom of the pan that the onions, peppers and broth will soak right up. That's why I don't even use much stock in the recipe. I like the added boost, but the chicken basically make its own broth. I already mentioned in 1. that keeping the pieces whole affects the texture, but it's worth repeating. Searing and then poaching takes it even further, because the flavor gets locked in, then everything cooks nice and slow. That means he meat stays super tender and juicy. Like fall off the bone and melt in your mouth tender and juicy. So yeah, you could just do this with boneless, skinless chicken breasts, but you'd be missing out on rich flavor and silky chicken. Can we also talk about the seasonings? Because cumin, bay leaves and oregano are basically a highly-specialized team sent in to make sure you keep taking bites. If I'm going to be simmering this for a long time (which I recommend trying), I also like to add a few sprigs of thyme wrapped in cheesecloth, but I skipped it in the recipe because it doesn't have much payoff unless you're in a half-day simmer situation. I also used to make this more complicated than it needed to be, simmering the chicken in a more concentrated mixture of peppers and broth before adding everything else... but as I've experimented with it over the years, I've realized simplicity works just as well here. Which I'm pretty sure is the essence of what Caldo de Pollo is supposed to be. 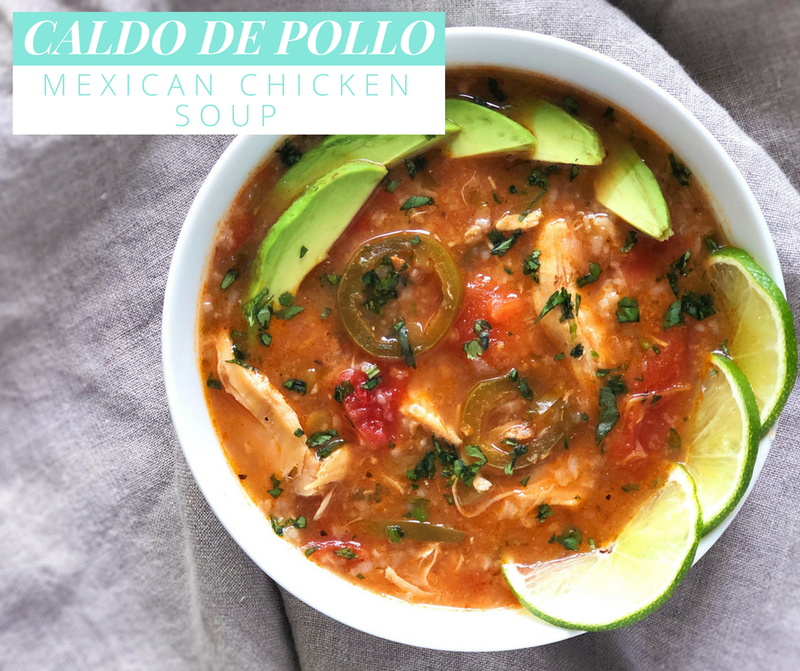 This Caldo de Pollo is just a big pot of all the flavors I want in a soup. You've got savory, tangy and spicy. Combine that with soft bites of chicken, saucy crushed tomatoes and creamy (but not heavy) rice and avocado and you've got a soup that never gets boring or monotonous. Eating it is basically like a warm hug from someone who knows exactly what you want and need, and they're ready to pivot bite to bite. There's a place down the street from where I live now with Mexican chicken soup on the menu and it's just not the same. They use heavily shredded chicken, and the onions, tomatoes and jalapeños are more of a garnish than main ingredients. They're basically raw, like pico de gallo stirred into soup. It's tasty, but it's no Flapjacks caldo de pollo. I never actually asked for their recipe. I should have, but hindsight is 20/20. Either way, I missed it so much started making my own version of it once we moved to Tennessee, and it's a rare frequent-repeater meal in our house. It's just so comforting, and it's filling without being heavy, which is a majorly valuable thing to me. It's also kind of a shapeshifter, because it's the perfect thing in all seasons. A year or two ago I learned through Facebook that my beloved Flapjacks Tenampa had closed, and it broke my heart a little. I intended to post this back then, but life happened and I never did. So here it is. My tribute. Rest in peace, my oddly perfect Mexican/breakfast haunt. 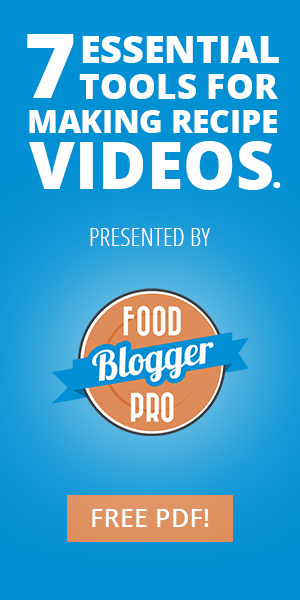 What restaurant comfort food would you be lost without? Do you make your own version? Let me know in the comments! 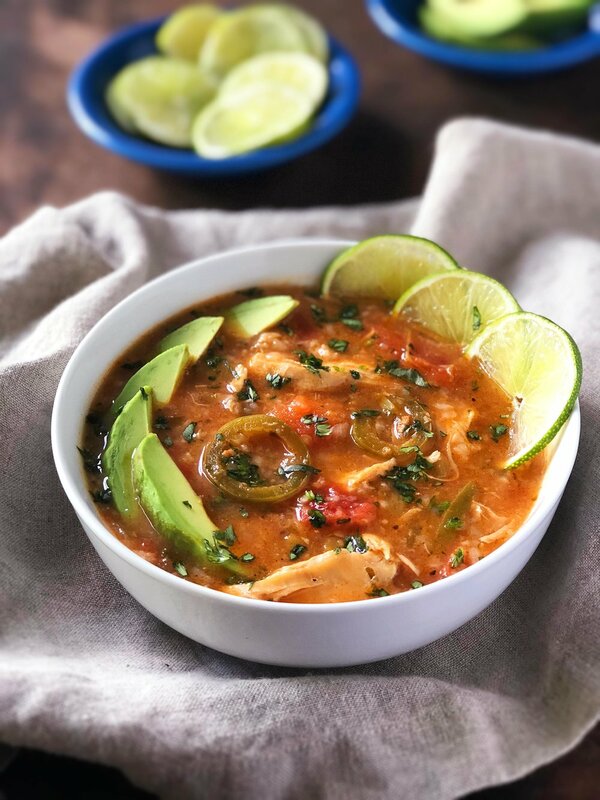 If you make Caldo de Pollo, let me know by sharing a photo with the hashtag #whipsmartkitchen and tagging me on Instagram, Facebook or Twitter. You can also use the "tried it" feature on Pinterest to help out your fellow pinners! 1. Mix the salt, pepper, 1 and 1/2 teaspoons of cumin together. Rub the mixture all over the chicken breasts, making sure to get it under the skin. 2. Heat a large pot over medium heat and add the oil. Once it is warmed through, sear the chicken until golden-brown, about 5 minutes on each side. Remove the chicken to a plate and set aside. 3. Add the onions to the same pot (add a little more oil if it looks dry) and sweat them until they’re soft and translucent, about 3 minutes. Stir in the jalapeños and garlic and sweat for 2 minutes more. 4. Pour the wine (or stock) into the pot and use a spatula to scrape up any browned bits from the bottom of the pan as it simmers. Return the chicken to the pan and add in the chicken stock, diced chiles, and bay leaves. Use your hands to crush the tomatoes as you add them to the pot along with their juices. 5. Bring to a slow boil, reduce the heat to low, and allow to simmer for 25 minutes. 6. Remove the chicken from the pot and allow it to cool enough to safely touch it. Meanwhile, add the water to the pot and bring it back to a simmer over medium heat. 7. Use a fork to pull the meat from the bones and lightly shred it, discarding the bones and skin. 8. Add the shredded chicken, rice, lime, and cilantro to the pot and simmer for five more minutes. 9. Serve hot with avocado, lime slices, and cilantro. Enjoy! * If you're using more chicken stock rather than wine, I would suggest adding a tablespoon or two of white wine vinegar during step 8 for balance.